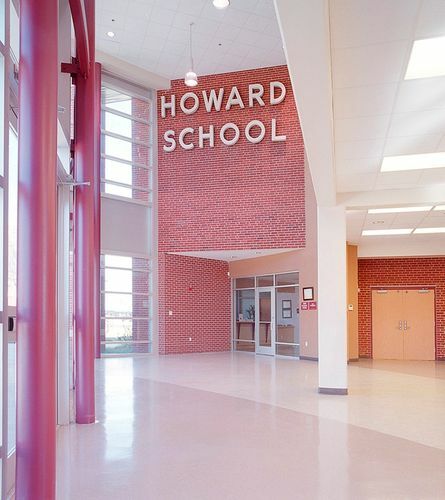 Howard School's new 35,000-square-foot gymnasium was part of a $13 million Phase 1 full-facility upgrade that included new finishes, doors and windows, as well as new electrical, mechanical and plumbing systems. 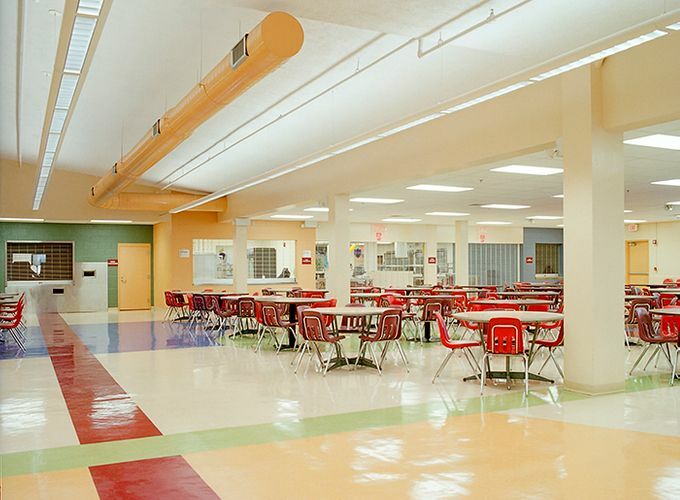 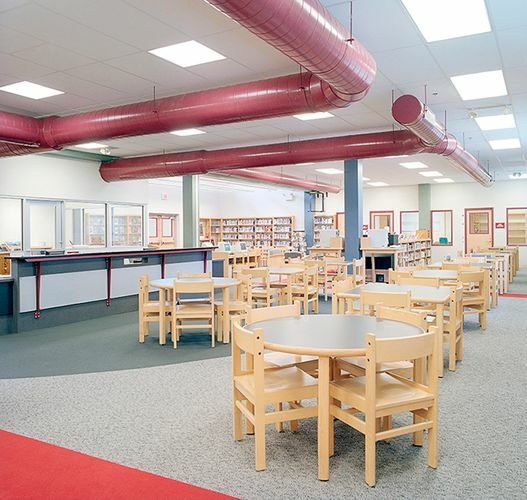 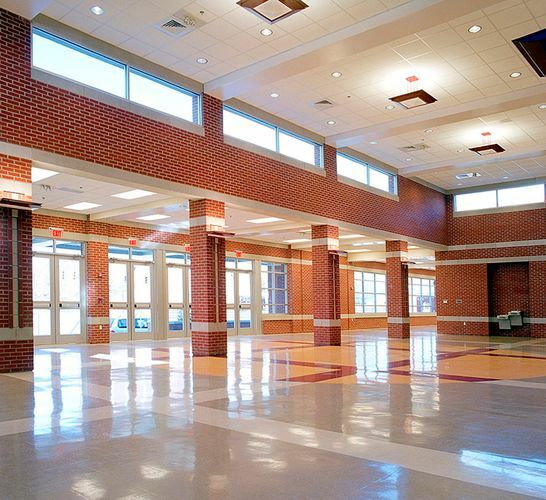 Phase II involved renovation of the cafeteria, the library/media center and the auditorium with its adjacent lobby. 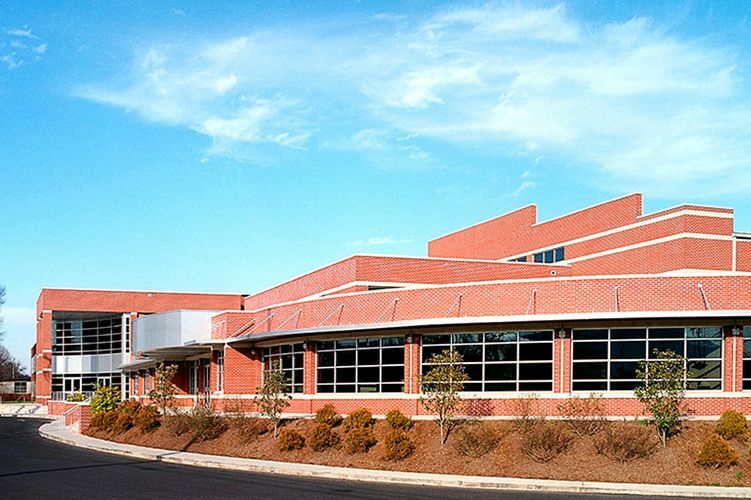 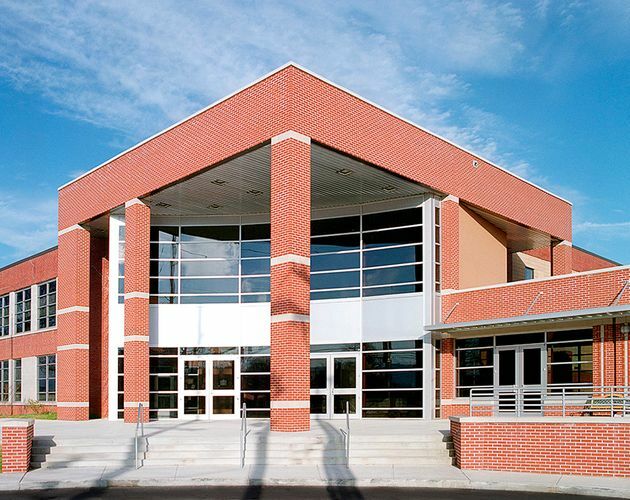 The addition and renovations were selected as a finalist in the Tennessee School Board Association's School of the Year.